2014 was a big year for the blog. The blog gained many new followers and reached out to thousands across the world. I was delighted to receive an email on the last day of 2014 from Tono Gonzalez from Mexico who transcribed and submitted this wonderful solo from Peter Bernstein from his Criss-Cross record Earth Tones. One of my goals with the blog is to have people from all over submitting their work, so to get this email from Tono was very exciting. 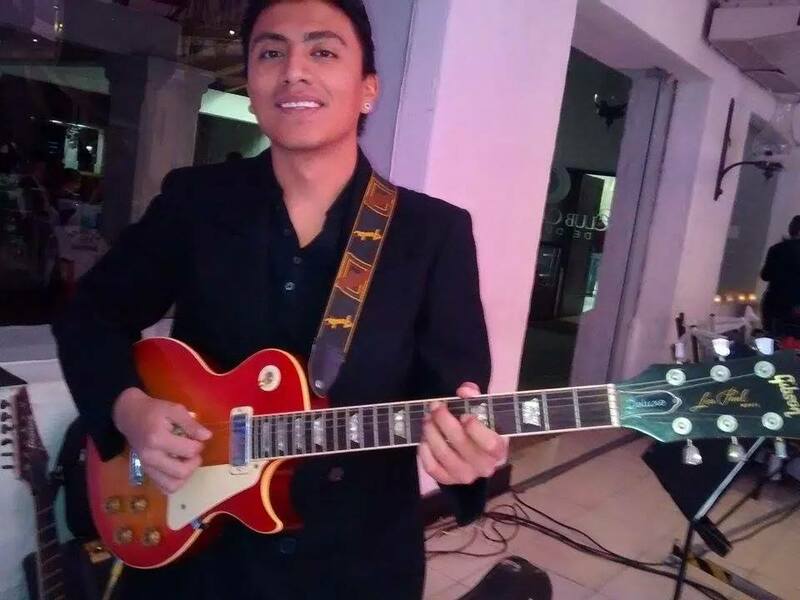 “I’m from Mexico, of Durango city, I’ve actually course the 4 semester of Musical Education bachelor’s on the “Escuela Superior de Música UJED. Tono….even though your written English might be basic that is OK! We all speak the universal language of Music and that is what really matters in the end. And if you really think about it, I couldn’t even attempt to write and email in Spanish so you have way more together than I do! Thanks again for sharing and I hope this gives others the motivation to submit their work.